HOLIDAY HOURS: Our facilities in the USA and several around the world will be closed on Friday, 4/19 in recognition of Good Friday. Standard GF Series: < 0.15% F.S. *Typical pressure drops. 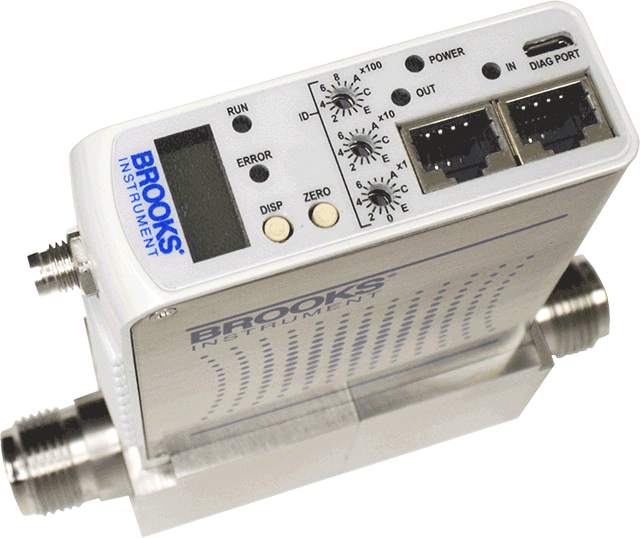 Contact Brooks Technical Support for more information. Repeatability < ±0.15% S.P. < ±0.15% S.P. < ±0.15% S.P. < ±0.15% S.P. < ±0.15% S.P. < ±0.15% S.P. Use the following guide (model code information from data sheet) to translate the CAD configurations available below. 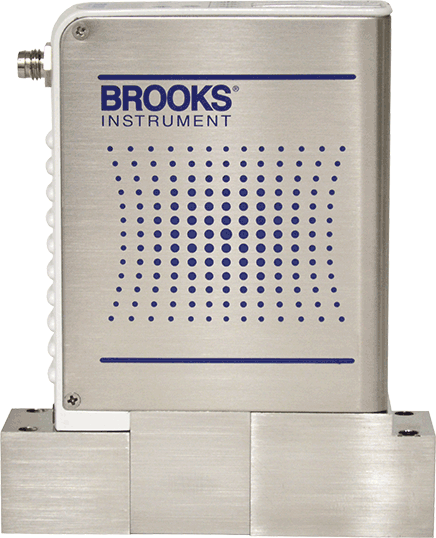 If you need assistance or can’t find what you’re looking for, please contact Applications Engineering or your local Brooks Instrument representative. 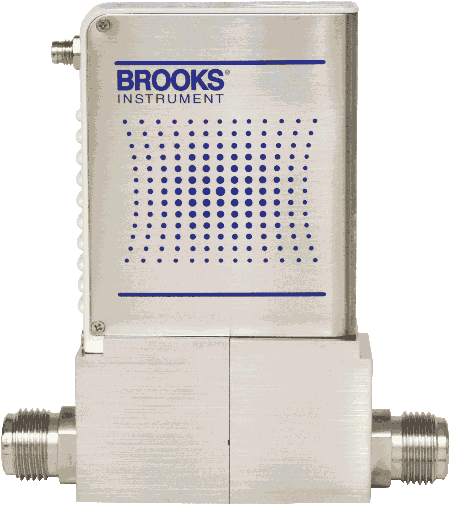 A comprehensive gas database enabling you to configure your MultiFlo™ capable MFC for thousands of gas types and ranges without removing it from the gas line. Sign-up for our newsletter to be informed of product updates, news and events.